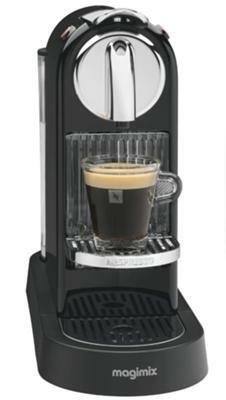 Do you think single coffee maker like nespresso can be consider espresso maker? This is what my friend has asked me a long time ago, and my answer is that even though the nespresso makes a great espresso, this is not considered an espresso machine as this just works on a pod and does not have the function of a real espresso machine. Although I am really a coffee purist, I still think that the nespresso makes a great coffee comapred to an espresso machine. Both the quality of the coffee in nespresso and espresso machine is almost the same.